The Water is Calling! 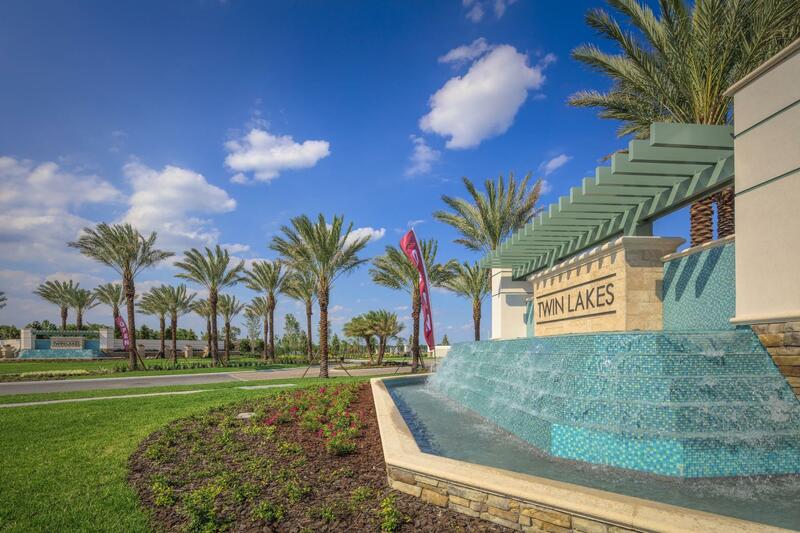 Twin Lakes is Central Florida's #1 Active Lifestyle community! Centered around a magnificent 20,000 square foot Clubhouse on the tranquil shores of Live Oak Lake, you’ll enjoy boating, kayaking and amenities usually reserved for fine resorts in this beautiful gated community. Our exclusive builder, Jones Homes USA offers a variety of innovative home designs and floor plans with an unheard of combination of luxury features and unique amenities. Living in this desirable Orlando area location will definitely add life to your style.